Early literacy is the prerequisite to literacy. It is what children must acquire before they can learn to read. When is early literacy developed? The time frame for building children's early literacy is from the time children are born through their preschool years. Children who do not develop early literacy in the years prior to learning to read—prior to starting school—will struggle with the act of reading. “Asking a child who has not gained early literacy skills to read is like asking someone who has not learned to count to do high-level mathematics” (Christa Beemer, Department Head, Young People’s Department, Dorothy Bramlage Public Library). What are the 6 early literacy skills, and how are they developed? What it means: Young children want to read. They see books and reading as fun and are interested in being read to. 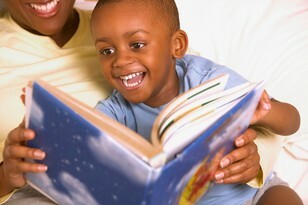 Why it is important: Children who see books and reading as fun have a desire to read. This encourages them to want to learn to read—and when children want to learn, they are more likely to learn. Children who have not developed an interest in books and reading from an early age are less inclined to be motivated to learn to read and are more likely to disengage from or get discouraged by the learning process. Choose books children will enjoy—and let them choose books for themselves. 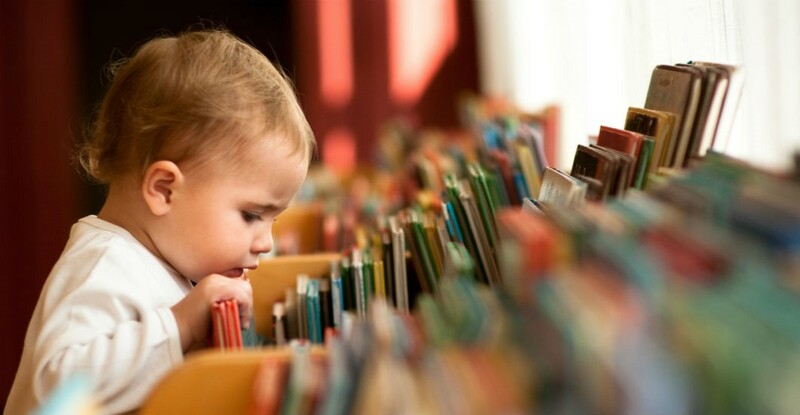 Why?—because books that capture children’s interest from the start are more likely to hold their interest and attention. 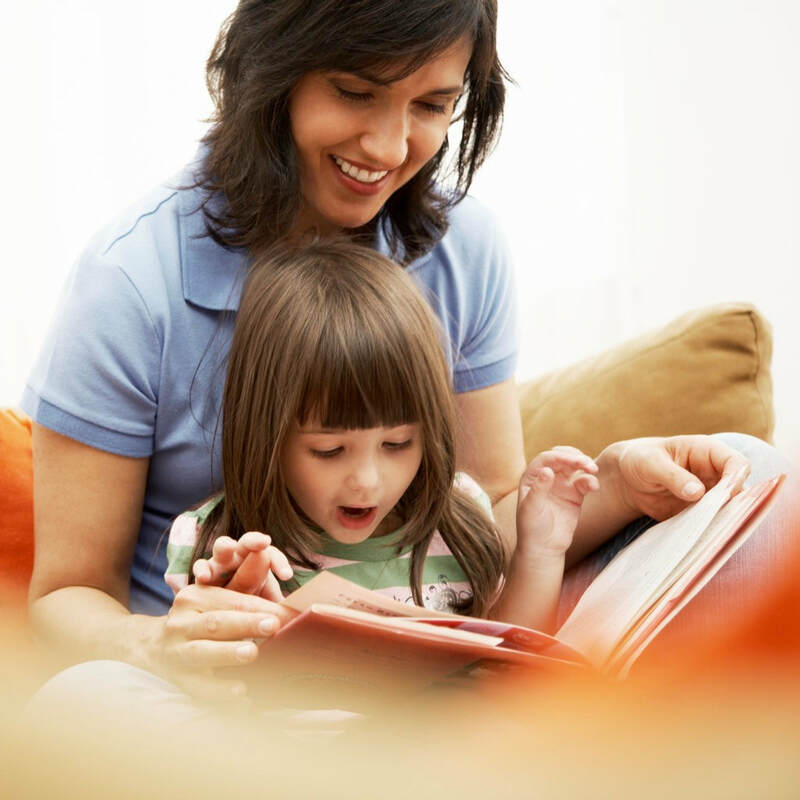 Use a fun, expressive voice when you read aloud to them. Why?—because expression increases the liveliness of the story and encourages children to stay engaged. It also helps children comprehend the story because it adds meaning to the words; to say, for example, “The puppy was sad,” while making it sound like the puppy was sad teaches children that the word sad means feeling sad. 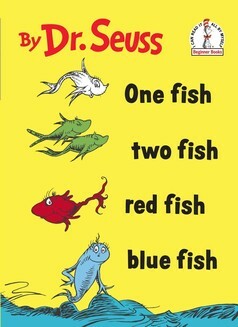 Read at a pace that allows you and the children to take time for the story. Why?—because this improves children’s comprehension and conveys to them that the story is important and worthwhile. Involve children in the reading. Why?—because anytime children are involved in the story personally they are more likely to enjoy it. If there’s a part where an animal makes a noise, have the children make the noise too. Ask the children what they see or what is happening in the pictures. Have children do actions to parts of the story: If the book talks about something way up high, have the kids lift their arms way up high; if it talks about yawning, have the kids stretch and yawn; etc. If there are repeated sounds or phrases in the story, have the children say them with you. Let children see you reading. Why?—because children naturally model you and want to do what you do. When they see you reading, it encourages them to want to read. 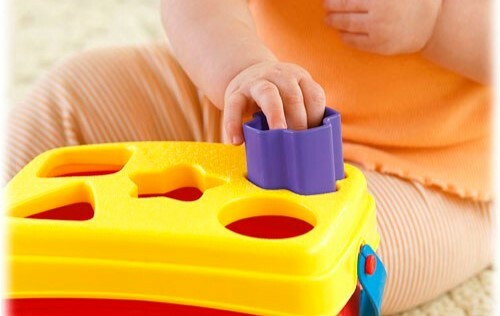 Sing/say nursery rhymes/silly songs and do finger plays with them. Why?—because these types of activities involve stories in ways that are interactive and playful and help children see stories in general as fun. 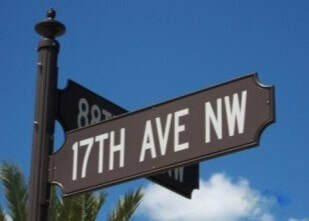 that print is found in all kinds of places for all kinds of purposes—books, street signs, restaurant menus, labels, etc. 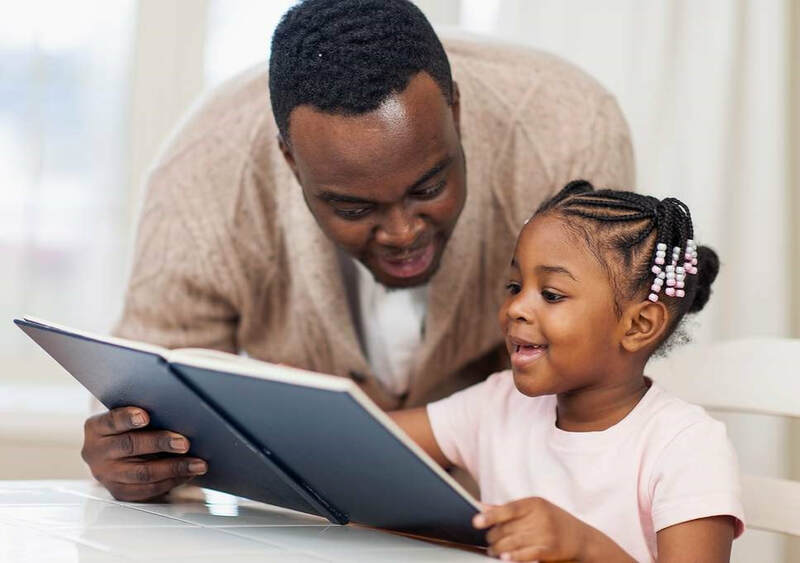 Why it is important: Print awareness helps children make the connections between spoken (oral) and written language—which helps reading make sense to them. It is important for children to understand that reading is about communicating full ideas, not just saying individual words. For this understanding to be developed, children must come to realize that written letters form words, that words are separated by spaces, that words move across the page in a certain order, that words in a sentence work together to convey an idea, etc. Let children handle books and help you turn pages. Why?—because this helps children learn the right way to hold and move through books, which teaches them this basic aspect of reading books. Point to words on the page as you read. Why?—because children naturally look either at the pictures or at you rather than at the print. When you point to the print, it draws children’s attention to the print. Also, as you move your finger along the words as you read, it helps children learn we read from left to right, top to bottom. 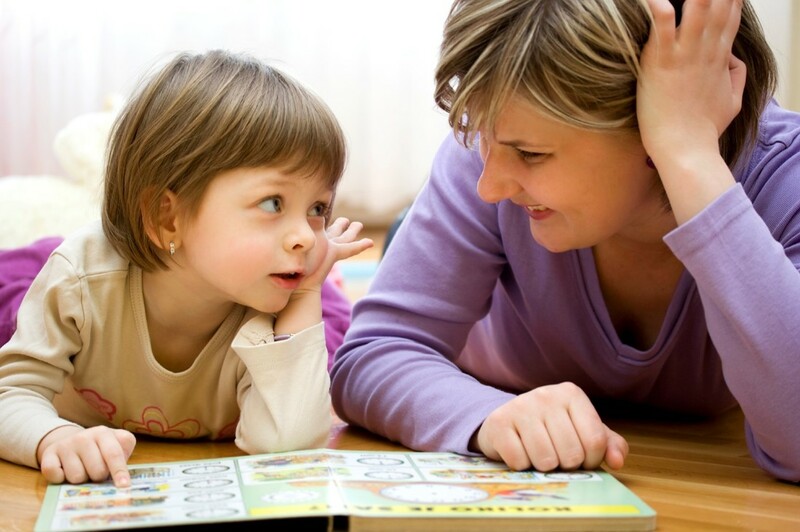 Have children point to each word with you as you read. Why?—because this teaches children that you are reading the words, helps them identify that each written word equals each spoken word, and increases their ability to begin to recognize words. Point out print in the different places it is found. Why?—because this increases children’s awareness of print around them in different contexts and helps them see the various uses of print. What it means: Young children are hearing, learning, saying more and more new words. Why it is important: Children with large vocabularies have a huge advantage in learning to read. To make sense of words they see on a page, the children need to have heard and be familiar with those words. Otherwise the words they read are meaningless to them. So the more words they know before they start reading, the more success they have at reading. Point to objects and name them. Why?—because pointing to an object and identifying it teaches children to associate the object with the word for it. This not only increases the number of words they know but helps them learn that words have meaning. Sing/say nursery rhymes. Why?—because they have words less commonly used and expand children’s word base. What it means: Young children are able to understand stories and how they work, retell stories they have heard, tell their own stories, describe things. Why it is important: Stories are made up of parts that fit together to form the whole idea. Children need to understand this in order to fit the pieces of the story together in their minds and comprehend all those pieces in relationship to one another. This is how children (and all readers) make meaning out what they read. It makes it possible for children to read and communicate effectively, to summarize ideas, and to develop critical thinking skills. Help children learn the concepts of a beginning, a middle, and an end. Why?—because this helps children learn that stories have (and need) a beginning, a middle, and an end. Sing/say nursery rhymes. They often have a simple beginning, middle, ending structure. When you read, ask questions such as, “What do you think will happen next?” Ask them why they think this will happen. 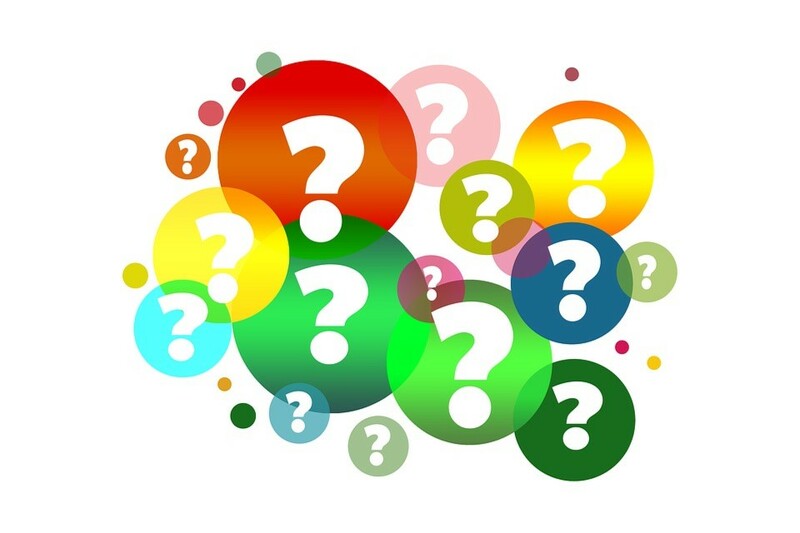 Why?—because this helps children think about the story and connect their knowledge of what happened earlier in the text to what follows as a result. Ask them questions such as, “What do you see? A squirrel? What color is the squirrel? What is the squirrel doing?” Why?—because these types of questions help children identify objects and interpret details. Ask them questions like, “What is happening?” “How do you think they feel?” “Why did they do that?” Why?—because these kinds of questions help children make meaning out of what they are seeing/hearing. 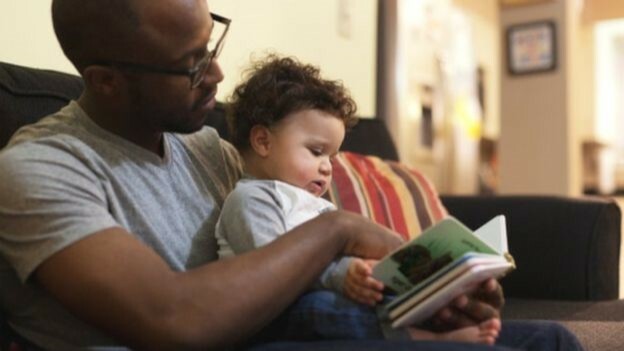 If there are repeated sounds or phrases in the story, once the pattern of when those sounds/phrases is established, ask children, “And now what do we say?” Why?—because this helps children learn to recognize the pattern and to anticipate what happens next. What it means: Young children are learning to recognize letters (including that the same letter can look different), know the names of letters, and identify sounds of letters. Why it is important: Letters are the primary building blocks of reading. 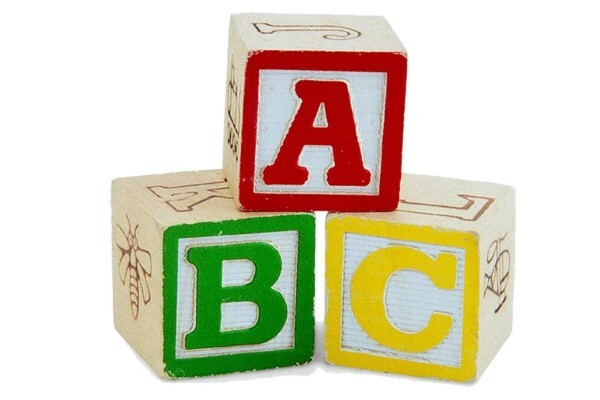 Children have to be able to identify and understand letters before they can identify words and learn to read. Help children learn shapes. 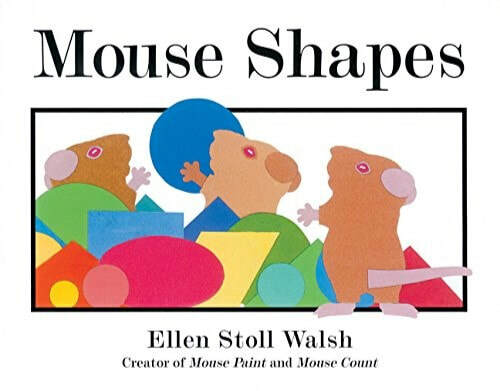 Why?—because children need to learn shapes before they can learn letters. Children’s earliest ability to make sense of the world around them and see similarities and differences is to see colors and shapes and begin to recognize them as individual items. From this they build the ability to recognize letters and numbers and recognize them as individual items. Their brain starts by seeing basic similarities and differences, then from there begins to see smaller similarities and differences. So before they learn A, they have to learn triangle; before they learn C, they have to learn circle; before they learn M, they have to learn square; etc. Introduce children to letters by talking about letters in objects and words the children know: “Look it’s a bumble bee! Bumble bee starts with b. Can you hear it?—buh, buh, bumble bee.” Why?—because opportunities for children to associate the letters with sounds and words will help them comprehend that letters have sounds and are part of words. Read alphabet books with children. Why?—because these books provide pictures of the letters so that children can begin to recognize each letter and they provide words that exemplify those letters and their sounds, helping children make the connections among letters, sounds, and words. Help them learn that each letter has a name and that it represents different sounds. Why?— because children have to know letter names and sounds to sound out (decode) words. Point out the differences between capital letters and lowercase letters. Why?—because it is important for children to recognize that two letter shapes exist for each letter and that even though these letters are shaped differently they make the same sound(s). Practice writing letters in various ways (especially the letters in children’s names). Why?—because children learn the parts of/differences between letters most effectively when they create those letters themselves—and because this teaches children how to write. Make letters out of playdough. Draw letters in sand (or piles of sugar/salt). Write letters on paper (or chalkboards/white boards). 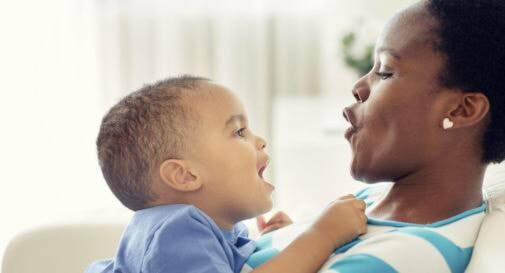 What it means: Young children are learning to hear and distinguish the sounds of a language, including sounds of words, sounds of syllables, and sounds of letters. Speech sounds are called phonemes. These can be represented by individual letters or letter combinations that make one sound, such as “ea” in lean or “sh” in shine. (There are twenty-six letters in our alphabet, but there are over forty phonemes.) Two common types of sound patterns are 1) alliteration, same beginning sounds and 2) rhymes, same ending sounds. 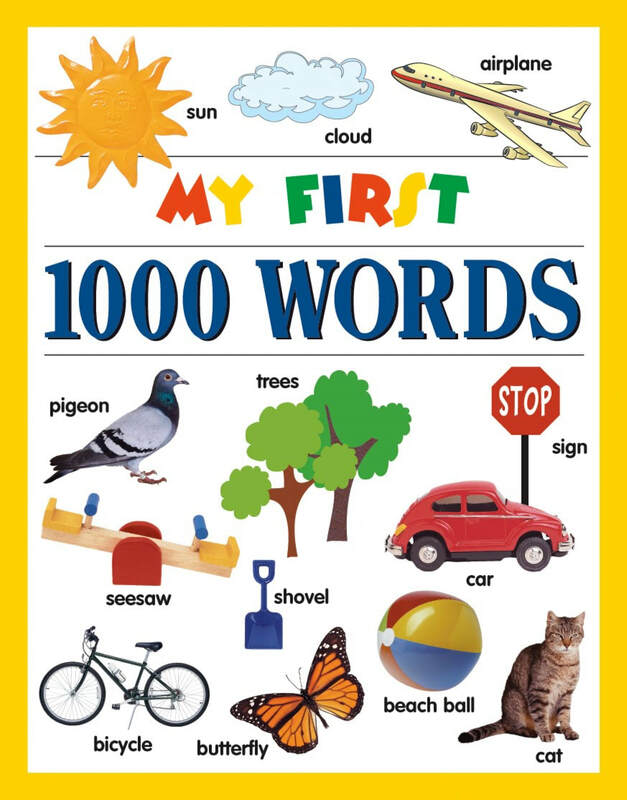 Why it is important: The first step in learning to read is to hear the sounds of letters and to connect those sounds to the sounds in words. (The ability to connect sounds and letters is called the alphabetic principle.) Before children see words and recognize them, they hear them. Learning to read requires that children hear each sound in the word so that, when they look at the letters, they think of the sounds of those letters, piece those sounds together to hear the whole word, and finally identify the sound of the word with its meaning: d-aw-g = dog = furry creature that barks. Phonological awareness is therefore important for decoding (sounding out words), spelling, identifying words, and meaning-making. The majority of children who have difficulty learning to read struggle because of some problem with phonological awareness. 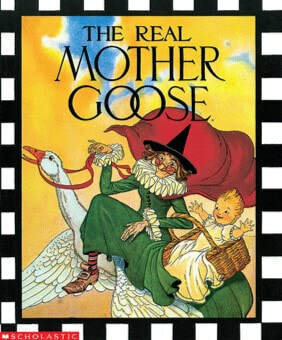 Read Mother Goose rhymes with children. Why?—because rhymes help children learn the sounds of words. Sing with children. Why?—because this helps children hear syllables. Most songs have one syllable per note. Have children clap or stomp along as they sing. Why?—because movement engages parts of the brain that speaking/singing alone does not, which helps with brain development and enforces learning and memory. It also helps children coordinate physical movement with mental activity and to gain a sense of direction, both of which link to their ability to follow words on a page when they learn to read. Play with words and help children sound them out. Why?—because this helps children hear the individual sounds in words. If there are repeated sounds or phrases in the story, have the children say them with you. Why?—because this provides children opportunities to make/hear sounds. 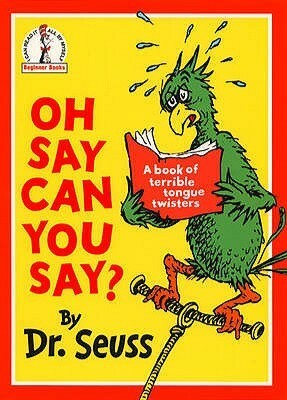 Practice tongue twisters. Why?—because they use alliteration—the same beginning sounds. “Monthly Tips for Parents: Building Your Child’s Vocabulary.” Reading Rockets, WETA Public Broadcasting, 2018, www.readingrockets.org/article/building-your-childs-vocabulary. “Reading Basics.” Reading Rockets, WETA Public Broadcasting, 2018, www.readingrockets.org/teaching/reading-basics. Schwartz, Katrina. “Why Kids Need to Move, Touch and Experience to Learn.” Mind Shift, KQED News, 26 March 2015, www.kqed.org/mindshift/39684/why-kids-need-to-move-touch-and-experience-to-learn. “Six Early Literacy Skills.” Colorado Libraries for Early Literacy, www.clel.org/about3. “Top 10 Things You Should Know about Reading.” Reading Rockets, WETA Public Broadcasting, 2018, www.readingrockets.org/article/top-10-things-you-should-know-about-reading. “Why Is Movement Important?” Early Childhood Ireland, www.earlychildhoodireland.ie/work/operating-childcare-service/physical-activity/kids-active/why-is-movement-important/.